There are hundreds of models of thermostats on the market today both digital and analogical, some without decimal point. Controlling the heating of a tank. 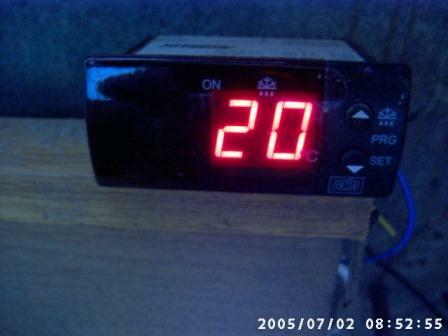 For simple control, you have two temperature limit sensors (one low and one high) switch the heater on, the low temperature limit sensor turns on the heater and then turn the heater off when the temperature rises to the high temperature limit sensor. 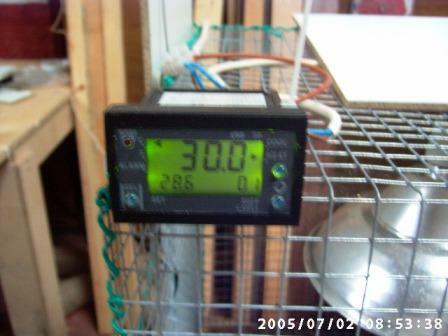 This is similar to most home air conditioning & heating thermostats. and the temperature is up and down like a yoyo within 1º or 2ºthis means minimum 0.5º above and below what we require, Not good enough. 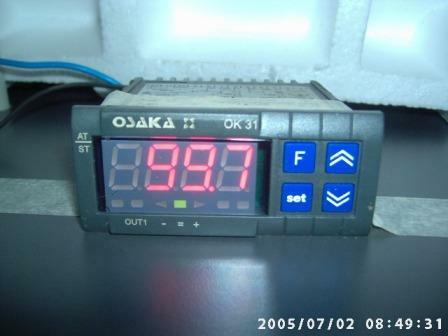 Driving along in your car at a steady 30kph when you come to a hill you have to press the accelarator pedal in order to maintain the speed, once over the hill the car starts to speed up and we have to lift off the accelarator in order return to the speed required, we are functioning as a PID controler.